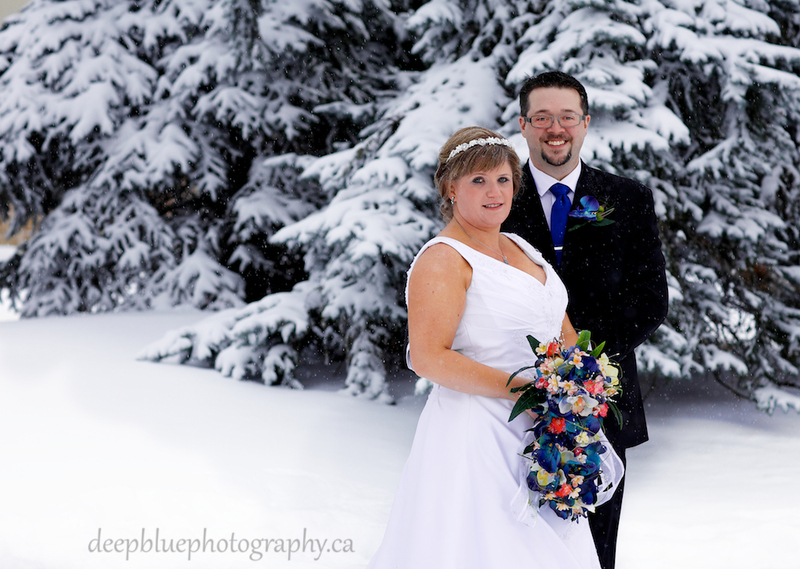 Matthew and Christine’s Snow Valley Edmonton wedding pictures were set in the scenic river valley. 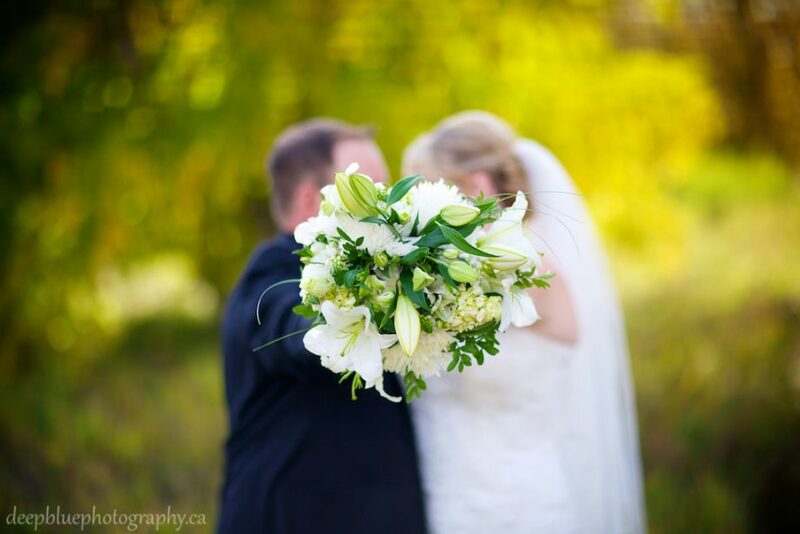 It was the perfect autumn wedding for two sweethearts in love. 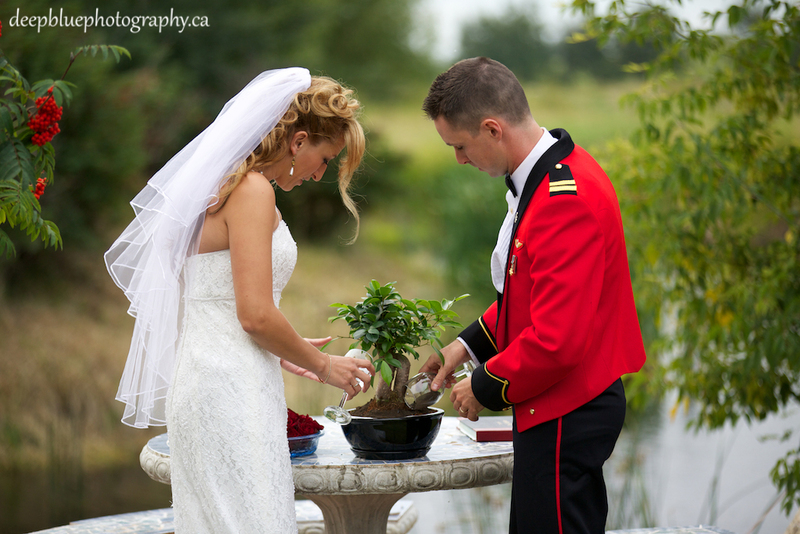 Rebecca and Brad’s Woodvale Gold and Country Club wedding was a gorgeous autumn day full of love. 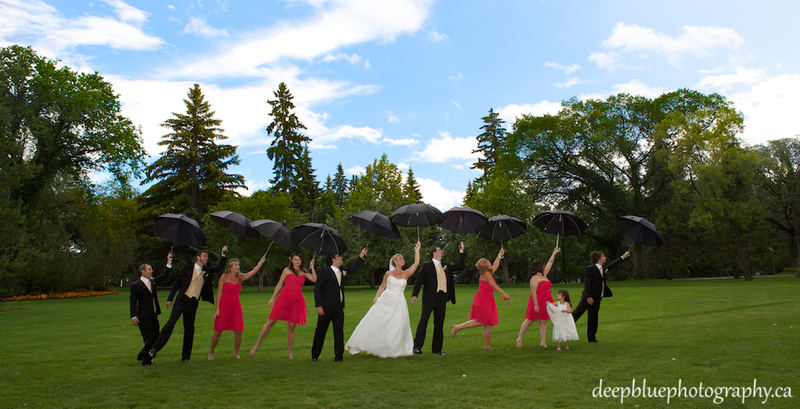 Hannah and Jocelyn’s country wedding in Wetaskiwin was held on their beautifully landscaped family farm. It was an elegant country wedding with a whole lot of charm. 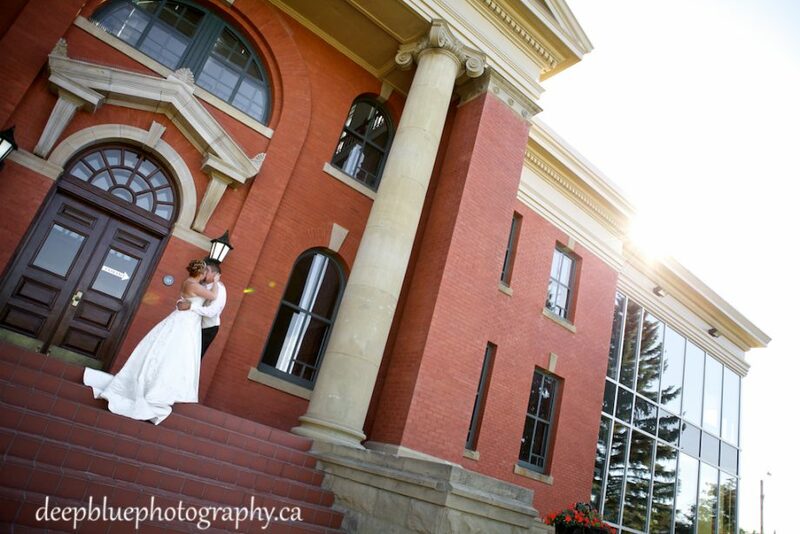 Tara and Tyler’s Wetaskiwin wedding photography was a big country celebration of love and family. 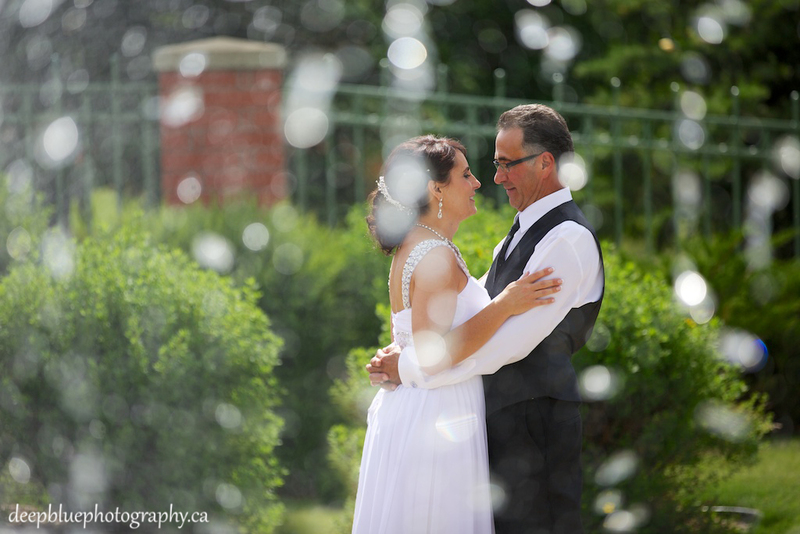 Andrea and Bobby’s Chateau Louis Hotel wedding was an elegant wedding ceremony is a gorgeous garden gazebo. 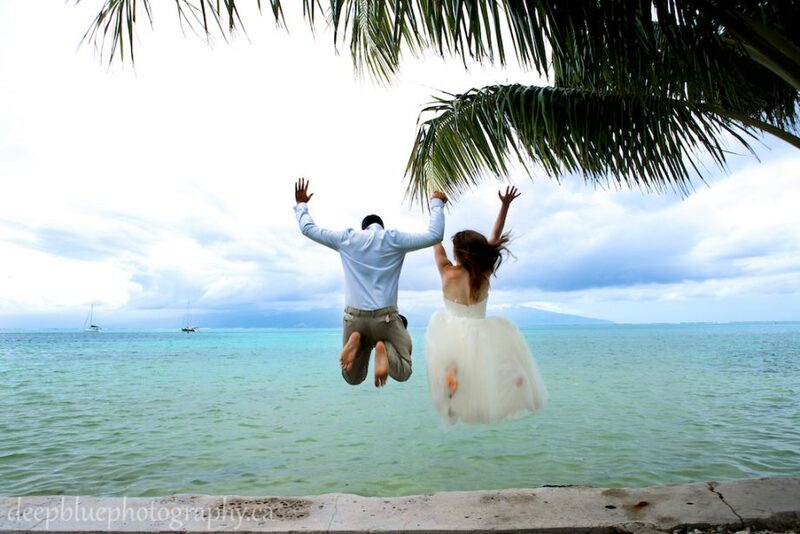 Kate and Ed are an elegant, sophisticated couple who live for the adventure of travel. 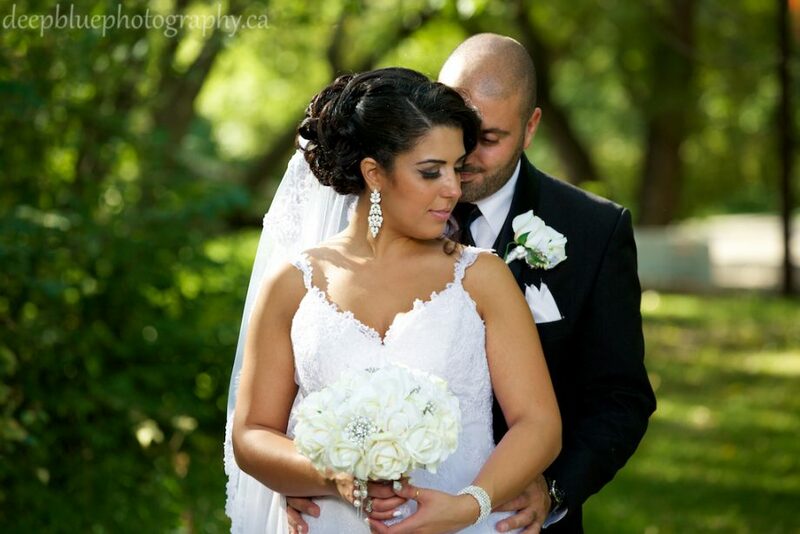 Their stunning Faculty Club wedding was a beautiful day full of love. Krista and Pasquale’s Edmonton Golf and Country Club wedding was the perfect blend of elegance, romance and family.